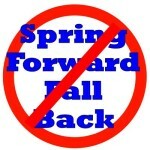 This bill would have essentially abolished DST in the state of South Dakota, or as some interpret it, adopt a Year-Round DST. The legislation, as introduced, does not mention an implementation date. 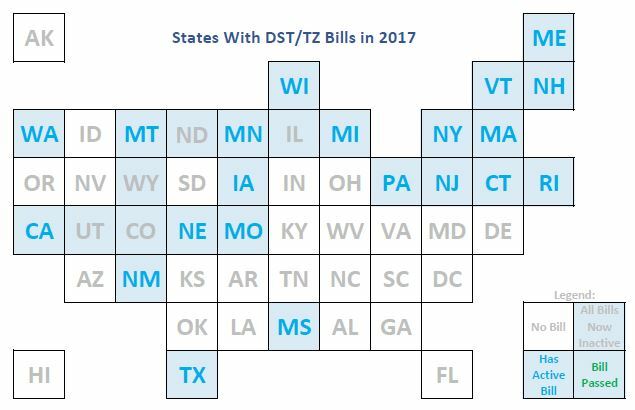 Ostensibly, if this legislation is adopted this session, it could trigger the elimination of DST immediately, meaning that the state would not observe DST in March of 2015.